Google is getting into game streaming. 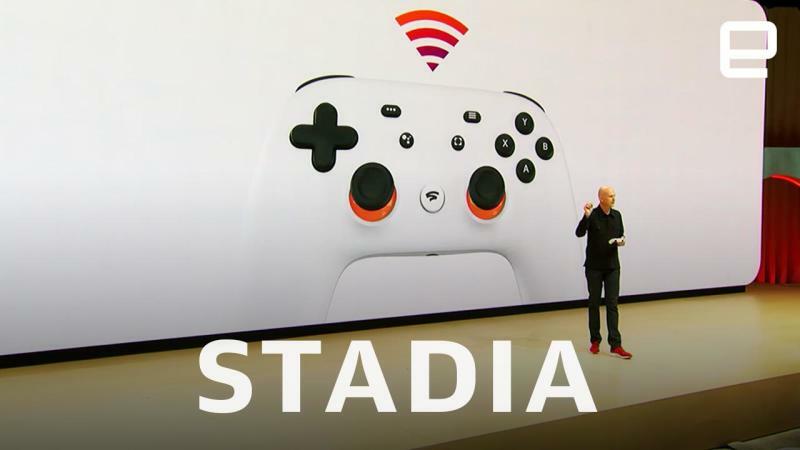 The company today revealed Stadia, the evolution of its efforts to make digital, on-demand video games reliable and viable. Google dropped the news during an hour-long showcase at the Game Developers Conference in San Francisco.